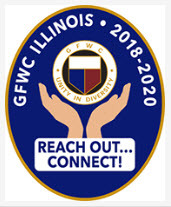 The mission of the GFWC Illinois Antioch Woman’s Club is to provide intellectual growth and unity of effort toward civic improvement – a philanthropic organization dedicated to enhancing the lives of others through volunteer service. We are a fun, dynamic and energetic group of women who are dedicated to making a difference in our world and our community. The Antioch Woman’s Club (AWC) works to promote education, preserve natural resources and encourage healthy lifestyles. Our work has made a positive impact with the elderly and people with disabilities, has been a voice for issues relating to women, children and families and has supported participation in the arts. We encourage you to contact us to learn more about how you can get involved. Get the latest news from the Antioch Woman’s Club newsletter, Potpourri. 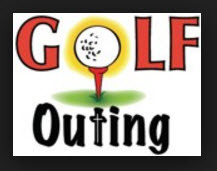 Please check our Calendar of Events page for our 2018 schedule! We would love to have you learn more about AWC and to join our organization. 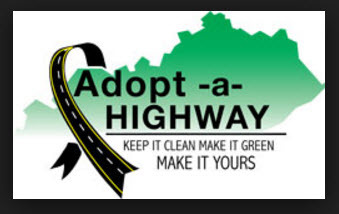 Click here to see a list of Organizations that the AWC supports. 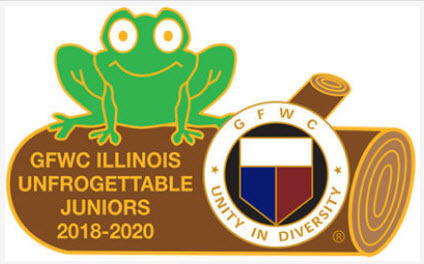 The AWC is a member organization of the General Federation of Women’s Clubs (GFWC); an international organization of community-based volunteer woman’s clubs dedicated to community service.